One reason among several for reading a memoir is the insight it may give us into different times and places. 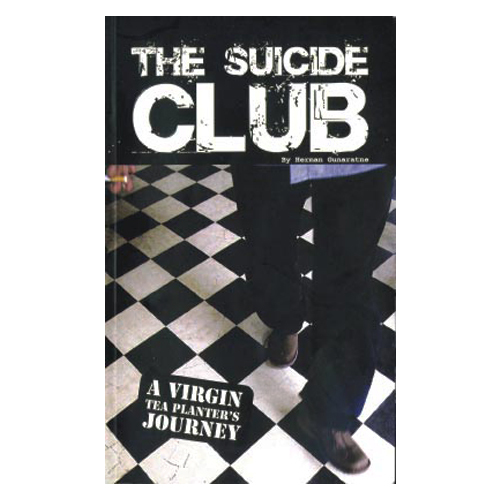 Suicide Club, contrasting today’s “Sri Lanka” with the “Ceylon” of the past, is forthright. When “Ceylon” metamorphosed into “Sri Lanka,” “everything started going wrong” (page 9): Needless to say, the change in name is not causing but a symptom of deterioration. Sri Lanka now has “political populism” and politicians pander to mass sentiment and prejudice. Ego-bloated (p. 203), they strut the stage and wallow in the “obsequious servility” (p. 241) they receive. Under the rule of the Raj, ability and hard work were recognised and rewarded. Now it is sycophancy and servility which endorse the “misdeeds of those holding powerful office” (p. 10). Demons are more respected than the Buddha (p. 94). However there is, in places, a lack of clarity, a degree of unawareness and “silences” in the text, and it is some of these which I wish to probe. One “interrogates” a book also for its assumptions (conscious or otherwise); the ideology implicit in it; for what it omits and does not say.